A male and female that mate usually stay together for life. They are devoted parents and maintain sophisticated family ties. Wolf as a guard dog? 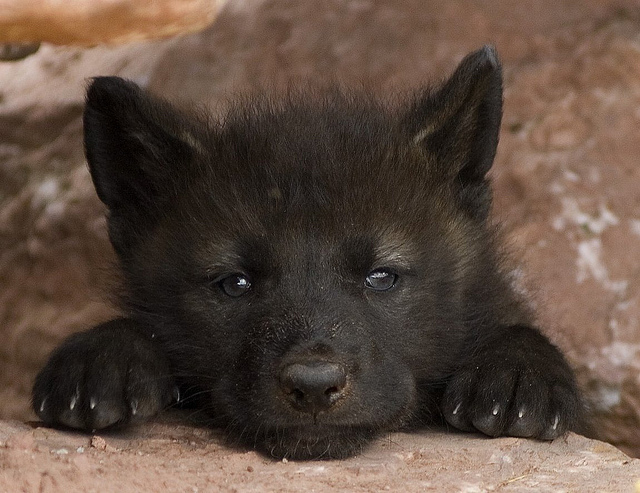 Black wolves don’t occur naturally. 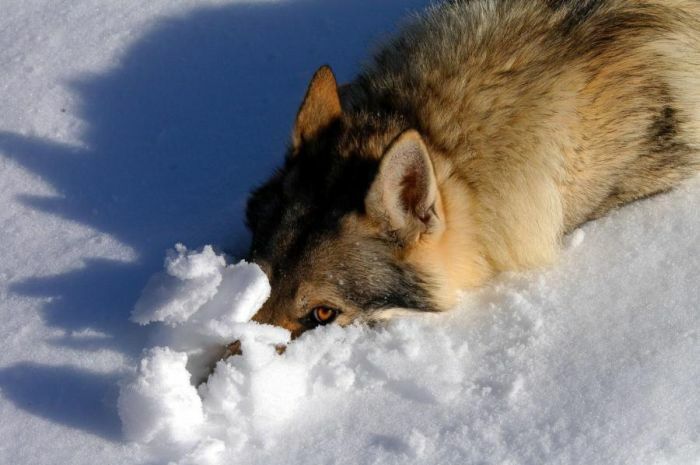 A 2008 study at Stanford University found that the mutation responsible for black fur occurs only in dogs, so black wolves are the result of gray wolves breeding back with domestic canines. 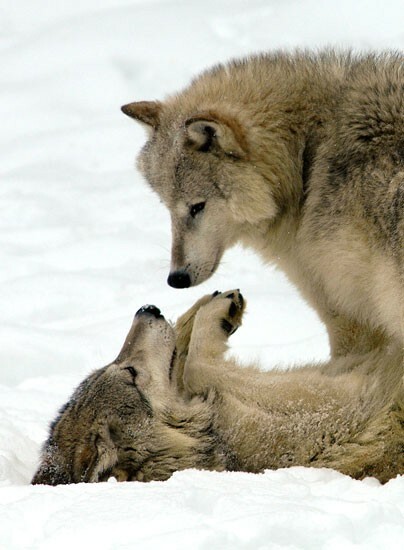 There are an estimated 7,000 to 11,200 wolves in Alaska and more than 5,000 in the lower 48 states. Around the world there are an estimated 200,000 in 57 countries, compared to up to 2 million in earlier times. 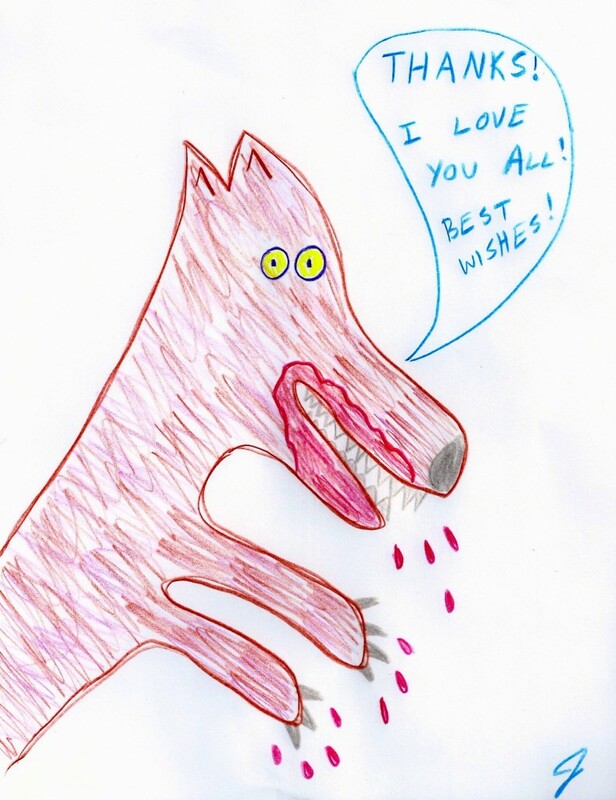 copyright © 2013 wolf girl next door. all rights reserved.